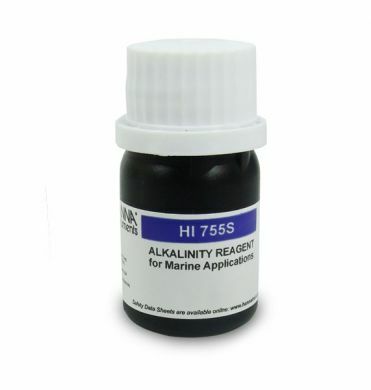 Please note this reagent works for both the dKH verison of the checker and the ppm version, the reagent is identical. Please read the Health and Saftey sheet here. This (obviously alongside the ALK checker by hannah) has really taken the guess work out of measuring my alk brilliant.